This was actually a really tough category to decide on a winner for, as I don’t think I’ve really fallen for any stand out styling products this year, so I decided to give it to a styling tool that I’ve really liked. 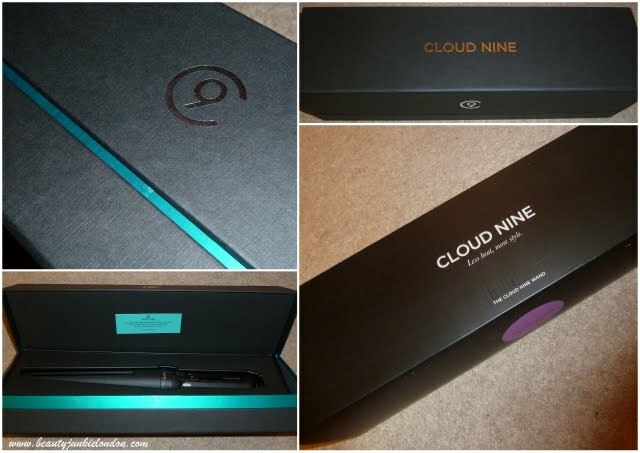 The Cloud Nine ‘wand’ – a conical wand that helped me get beachy waves in a way that was easy and quick. The other reason I love these is because I feel like there should be some sort of dramatic unveiling music playing every time I unbox them, they are gorgeous! So hair styling product of the year for me is ‘the wand’ from Cloud Nine. I’ve been sneaking around on your blog all day! Hope you don’t mind that I’m following it now! Get the hair styling product you always wanted to have for yourself. The blog provides the best hair styling products for you.